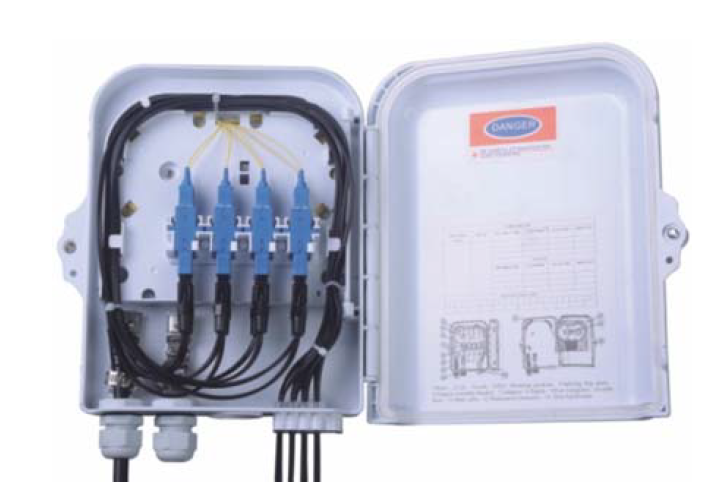 Sopto's Outdoor splitter distribution box is used as a termination point for the feeder cable to connect with drop cable in FTTx communication network system. 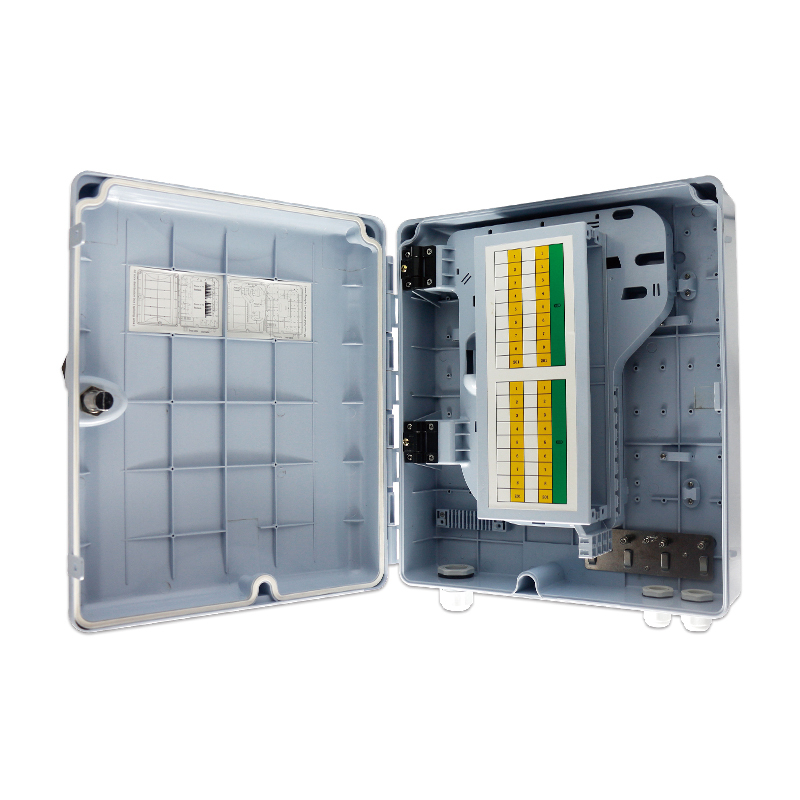 It integrates fiber splicing, splitting, distribution, storage and cable connection in one unit. 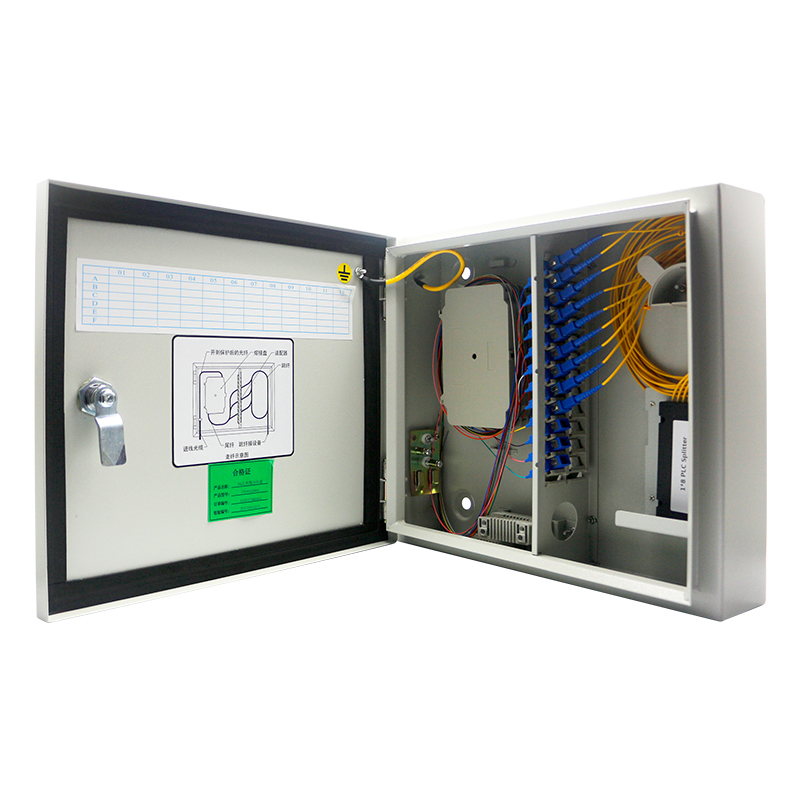 Meanwhile, it provides solid protection and management for the FTTx network building.Sopto can provide the entire infrastructure fiber products from backbone to building connections, for every possible variant of an FTTH network, while also providing hardware such as FTTH boxes, outdoor splitter/distribution boxes, patch panels, and fiber closures for use in FTTH projects. 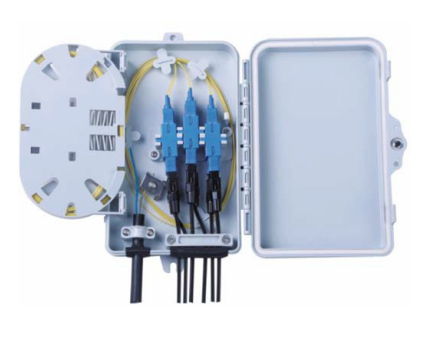 Sopto can also supply fiber optic cables, patch cords, pigtails and splitter management solutions for any FTTH installation.Fiber Optic Splitter Distribution Box is made of high impact plastic. 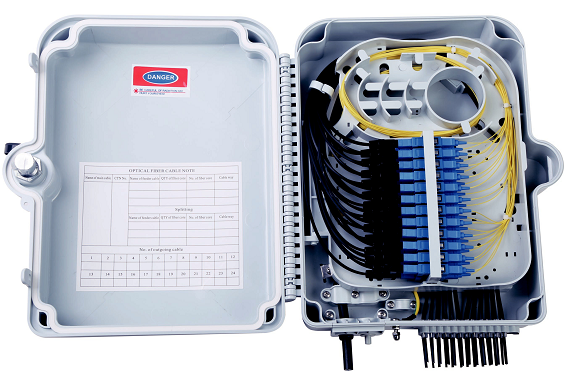 SOPTO can provide 4 cores, 6 cores, 8 cores, 12 cores, 24 cores, 32 cores, 36 cores, 48 cores, 64 cores, 72 cores, 96 cores series of Splitter boxes. 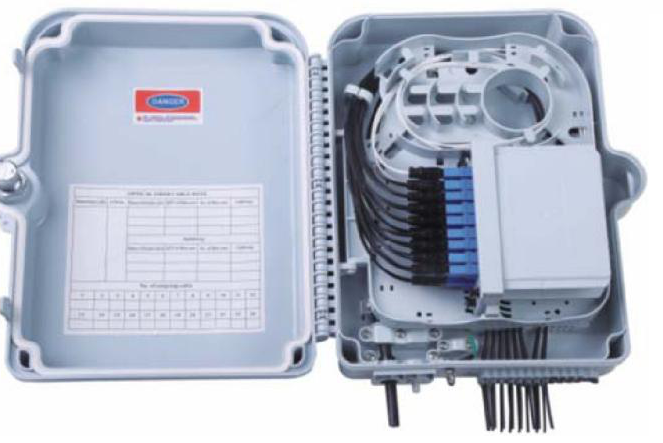 If you want to know more about the exact information of the specified splitter box, please contact us.